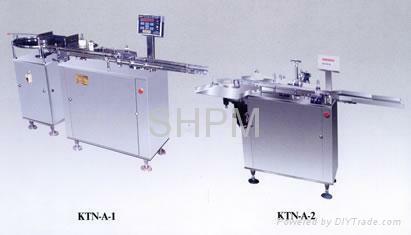 KTN-A non-dryer sticker labeling machine is improved from the same type at home and abroad. 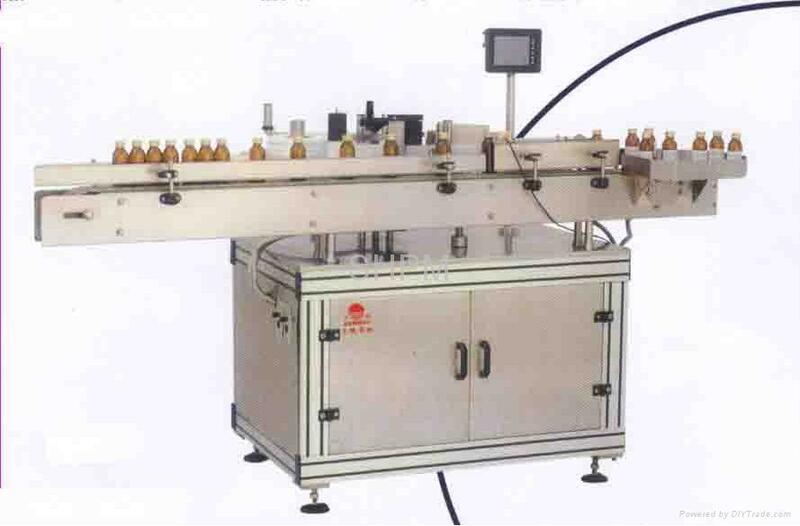 It can auto change label, auto check label, inspect bottle in-position, applies to label on cylinder straight tube bottle and plastic bottle. 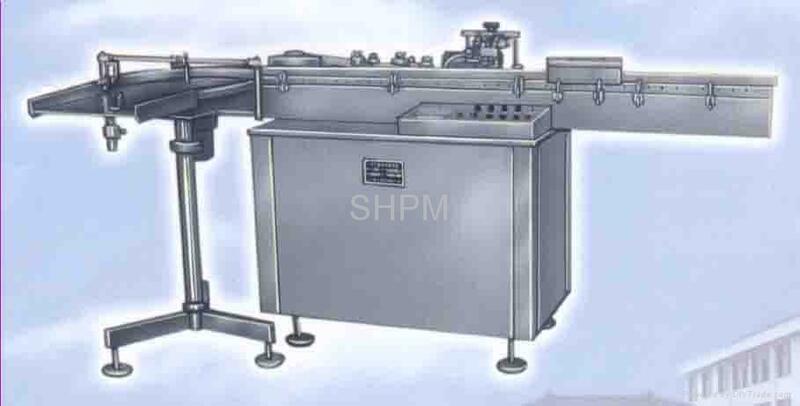 It’s ideal equipment for pharmacy, food, chemical industry to label non-drying sticker. l Small volume, operate easily, convenient to maintain. 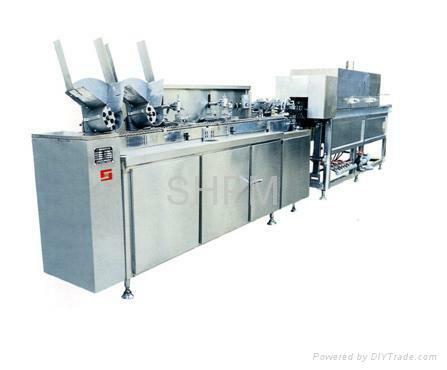 l Single machine can produce or form a complete set with production line. 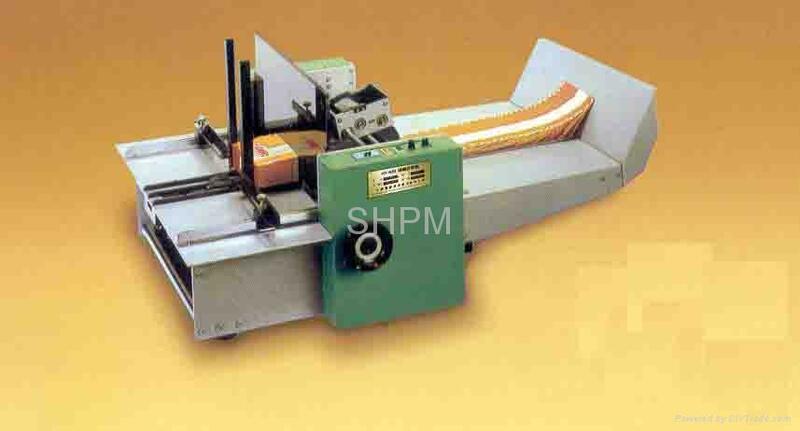 l Auto finish labeling, typing procedure by computer-set and photo-electricity-control. l Auto display and count. l Won’t deliver label, without bottle, auto stop as no label or stripe broken. l Auto align label, auto type lot number. l Hot wave type, handwriting is clear. l Design according to the requirements of GMP. l The pressure of compressed air equipped: 0.4-0.6Mpa.